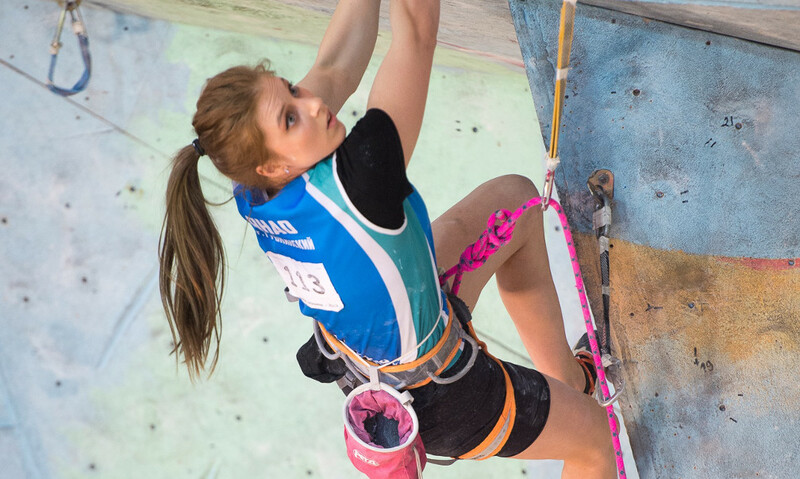 A sportswoman-climber from the town Gubkinskiy Luiza Emeleva won the victory in the competition of Russia, which took place in Kaliningrad. She reached the top of the route for 3 minutes 16 seconds in the final among girls of 18-19 years old. According to the information given to the news agency “Sever-Press” in the Climbing Federation of Russia, Luiza Emeleva actively and successfully performs not only in junior but also in grownup competitions. In the first half of March she won the silver medal in the grownup championship of Russia in the discipline “difficulty”. The sportswoman is included to the Olympic national team of Russia. In 2019 Luiza Emeleva will compete for the ticket to the Olympic Games 2020 – the first in history of climbing. Qualifying competitions will take place at the stages of the World Cup. One of them will take place in Moscow on the 12-14th of April. More than 500 strongest young sportspeople of the country participated in the competition. They competed for 8 sets of awards – in 4 age categories among boys and girls.